for $338,000 with 3 bedrooms and 2 full baths. This 1,400 square foot home was built in 1957 on a lot size of 7343 Sqft..
Prime East Pompano location - near beach, golf, bars, restaurants & shopping Move right into this updated 3 bedroom, 2 bath with large family room. Kitchen, baths updated and Brand New AC. Possible 4th bedroom. The oversized property has royal palms & hot tub (AS IS)on rear deck. Walk to beach, golf, restaurants, bars and shopping. 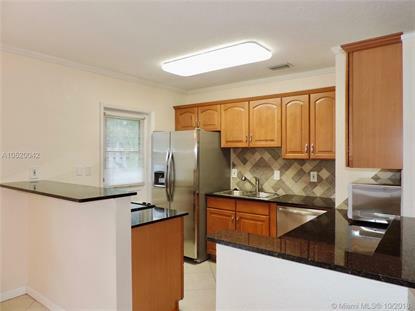 Prime East Pompano location!